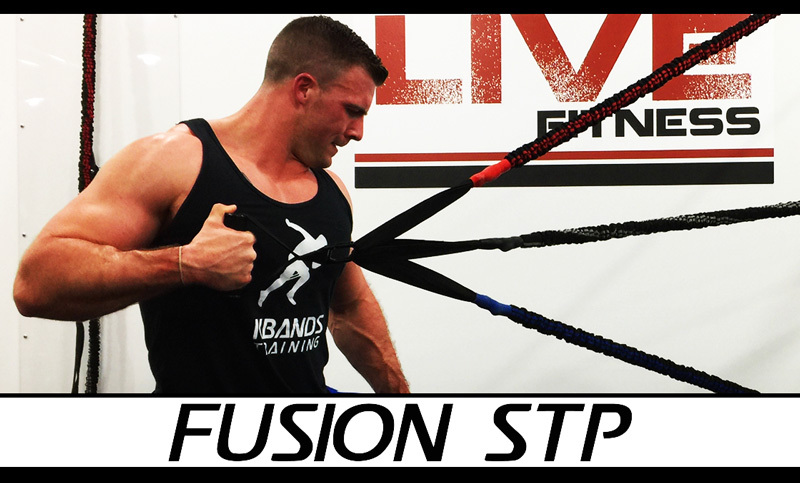 Fusion STP is an intense training training program used in the comfort of your own home. For eight weeks you are going to be challenging your body six days a week through isolated and compound movements. Our enhanced Cross Fusion Cable System will get the results you're looking for.